Our team here at the WLC is continually looking for ways to make healthy living easier and more accessible for our community. 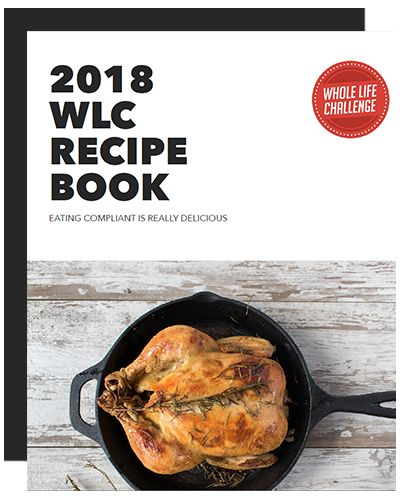 That’s why we’re proud to offer you the 2018 Whole Life Challenge Cookbook. In this eBook, we’ve included every single recipe posted to our blog in 2017—that’s 75 mouth-watering recipes in total!